The Village is in the process of conducting a 2040 comprehensive planning process which examines existing conditions, future goals, and needs as they relate to economic development and jobs, transportation and infrastructure, social and cultural vibrancy, and community cohesion. Recommendations for the future will be based on market data, detailed analysis, and driven by community input. 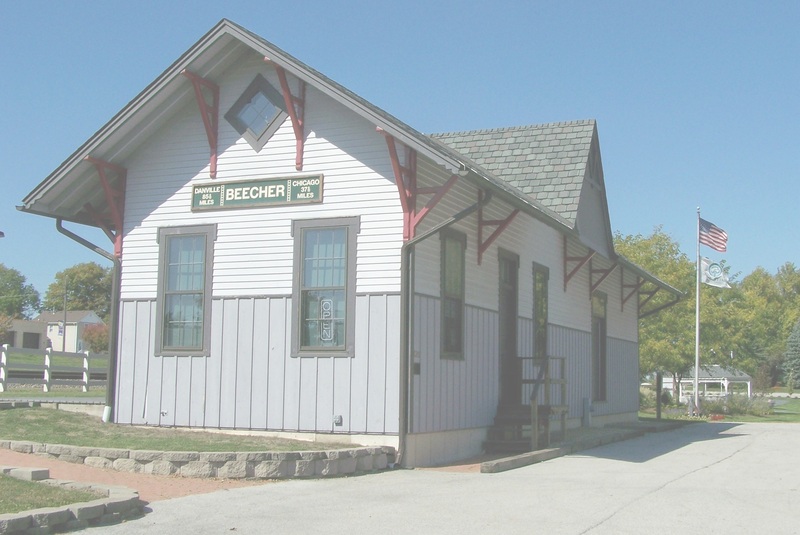 For more information, visit the Beecher 2040 Plan For The Future website. current village info and events.